Post Brexit, What Are The Asia Trade Opportunities For Ireland? 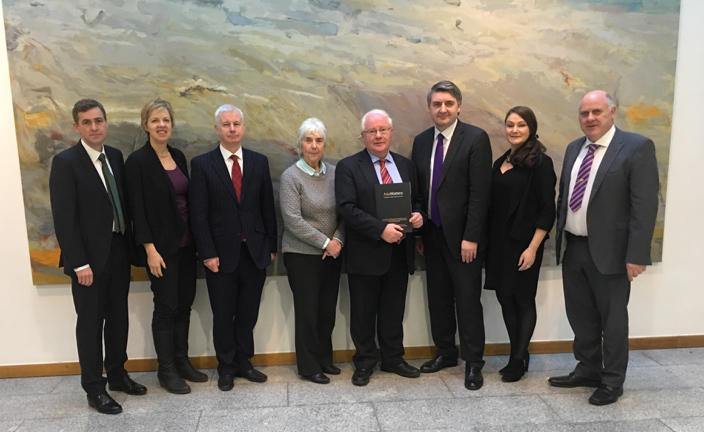 See our recent advisory briefing and key policy recommendations for the Oireachtas Joint Committee on Foreign Affairs & Trade on 14 December 2017 here. Asia Matters recently launched a Member Working Group on Higher Education, Research and Global Talent to develop stronger partnerships with Asian HEIs based on joint research and staff exchange. The first meeting included an excellent briefing on the opportunity to partner with Indonesia from Professor E. Aminudin Aziz, Education Attaché from the Embassy of the Republic of Indonesia in London. 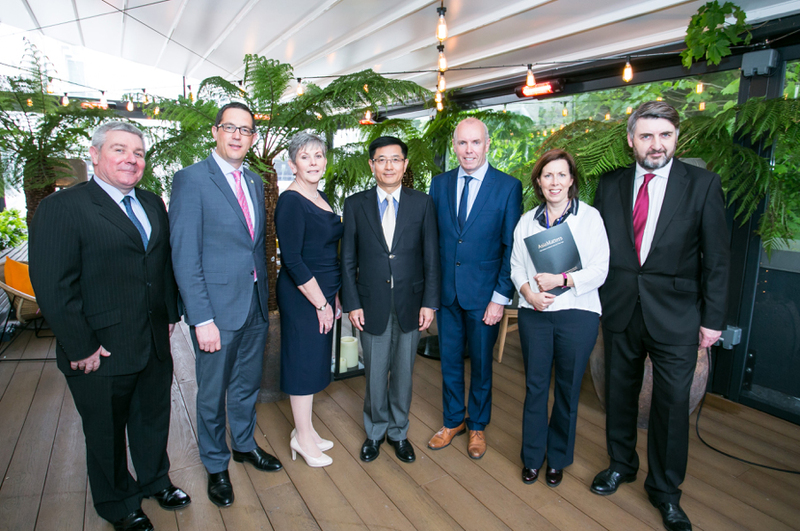 Key Stakeholders in the China Cork partnership with H.E. Dr Yue Xiaoyong Ambassador of China to Ireland. 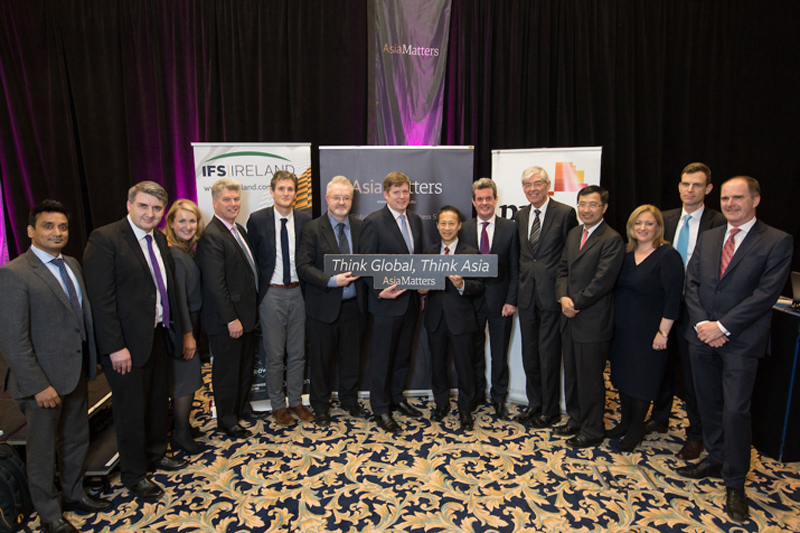 The Inaugural Global Asia Matters Business Summit, in partnership with The Department of Business Enterprise & Innovation, took place in Dublin on 8 November 2017 following seven Asia Matters EU Asia Economic & Financial Forums held in Tokyo, Beijing, Singapore and Ireland. The Summit was kindly sponsored by IDA Ireland, Enterprise Ireland, A&L Goodbody and PwC. Thanks also to our media partners Nikkei, Independent News and Media and The Chinese Weekly. 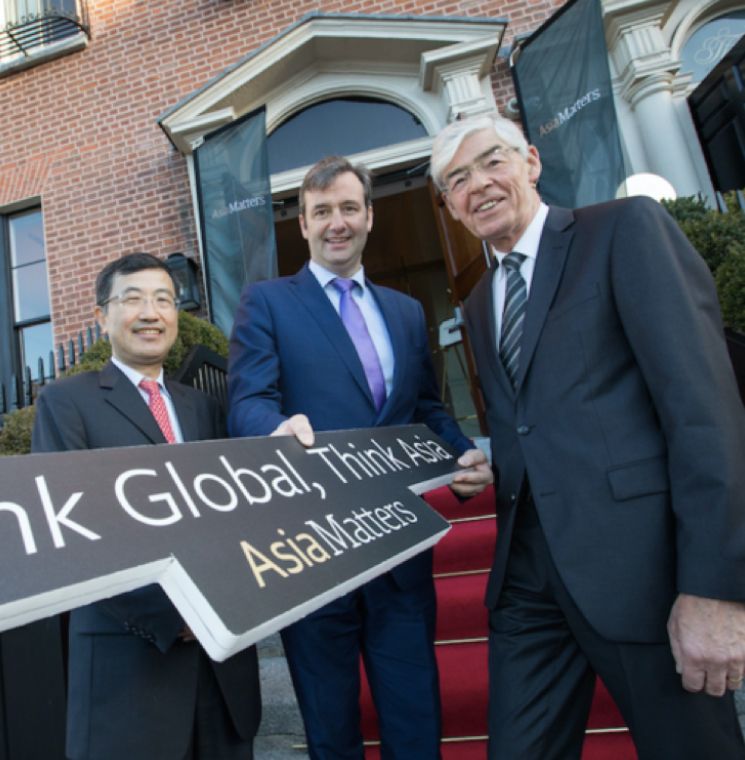 A key Address was by Mr. Michael D’Arcy TD, Minister for International Financial Services, pictured below with Xianbin Yao, Asian Development Bank and Alan Dukes, Asia Matters. • The Scale of the Opportunity to Partner in Asia’s Infrastructure Investment to 2025. Asia Matters will further engage with members on the key findings in 2018. Asia Matters with Key Speakers from Tata, Robert Walters, BlackRock, Department of Finance, Mitsui, PwC & Asian Development Bank. 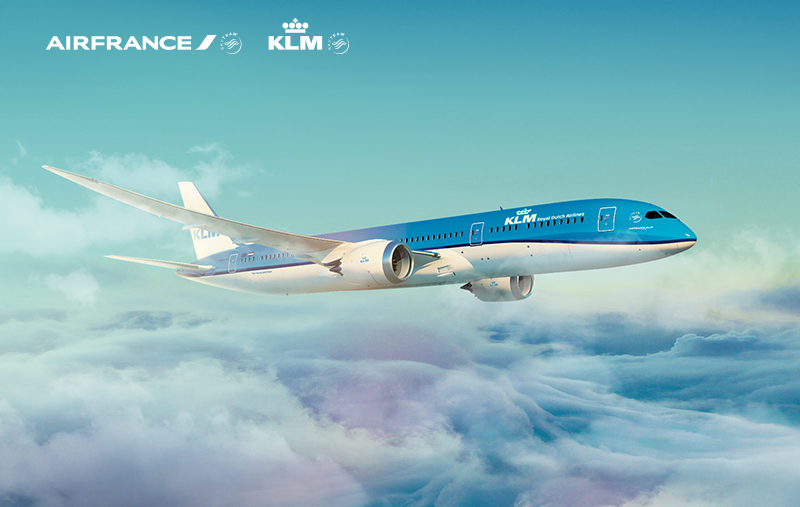 This winter, with KLM, passengers can reach 8 destinations in Asia on the newest member of their fleet, the Boeing 787 Dreamliner. Depart from Dublin and connect to the long-haul destination via their award-winning hub Amsterdam Airport Schiphol. KLM also fly daily from Belfast to Amsterdam and offer connections from Cork via Amsterdam in conjunction with partner airlines. Copyright © 2017 Asia Matters, All rights reserved.